Founded in 2000 in response to the dramatic decline of protected areas due to poor management and lack of funding, African Parks utilizes a clear, business approach to conserving Africa’s wildlife and remaining wild areas. 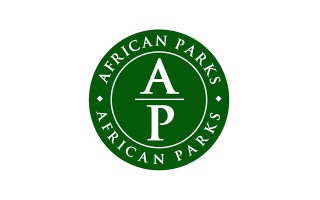 African Parks is a non-profit conservation organisation that takes on direct responsibility for the rehabilitation and long-term management of protected areas in partnership with governments and local communities. In April 2018, Fondation Segré and African Parks signed an MoU describing our three-year rolling commitment of approximately 1 Mio per year to be destined to two parks of choice every year.